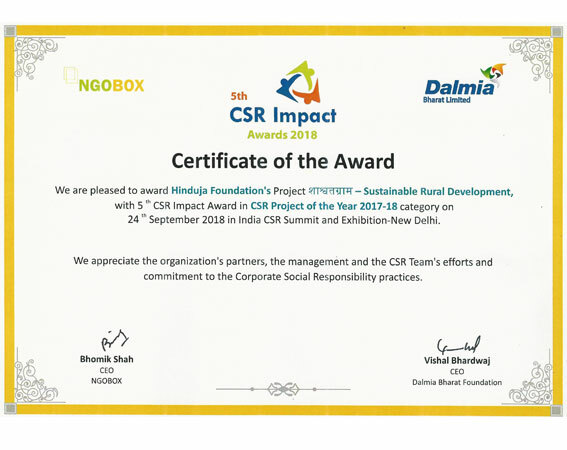 Keep up-to-date with the latest programs, events and activities being hosted, supported and developed by the Foundation and its supporters. 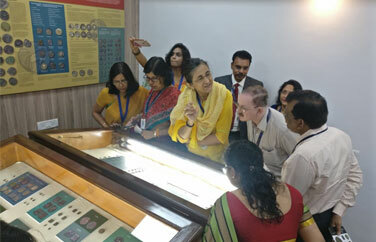 An exhibition of 102 specially selected coins from the Hinduja Foundation Antiquity Collection, belonging to the Satvahana period, was inaugurated for public viewing by Mr. B.P. 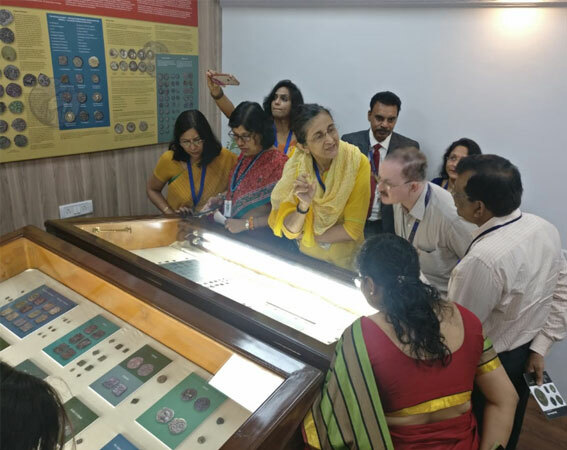 Kanungo, Deputy Governor of the Reserve Bank of India.The exhibitionat was at the RBI Monetary Museum in Mumbai from 9th October to 10th December 2018. 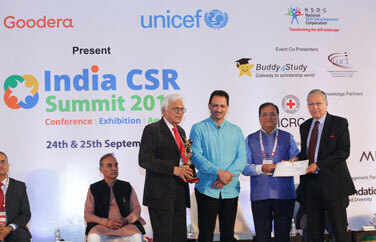 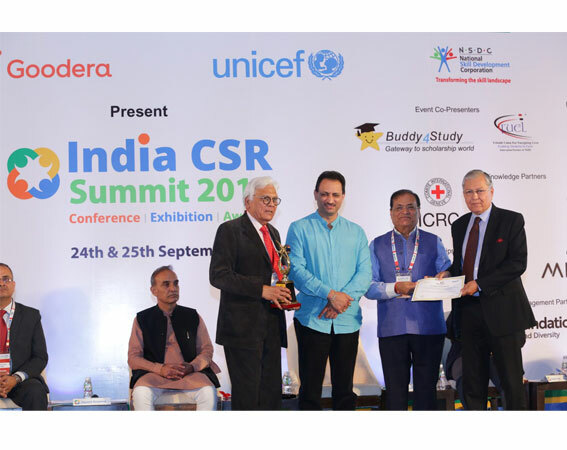 The Hinduja Foundation’s Sustainable Rural Development project in Jawhar Taluka was awarded ‘Project of the Year 2017-18’ at the ‘India CSR Summit 2018’ in New Delhi on 24th September 2018. 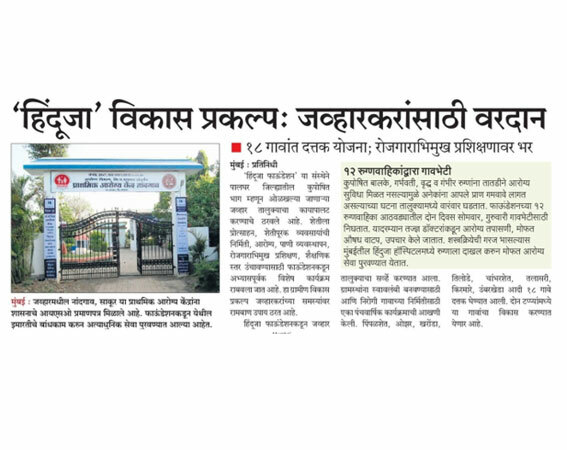 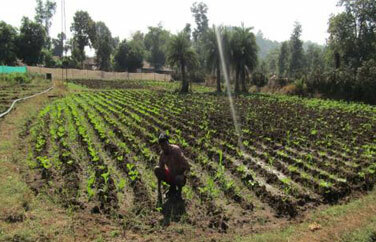 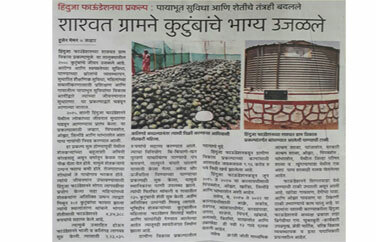 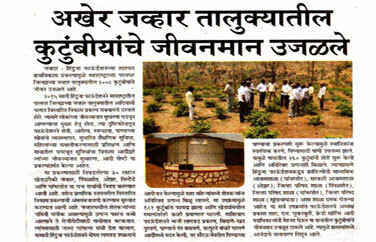 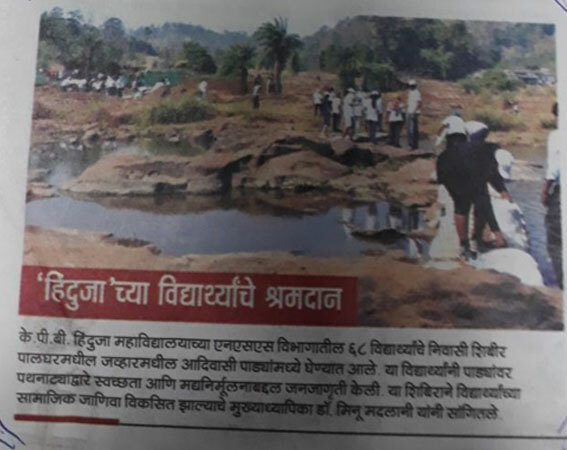 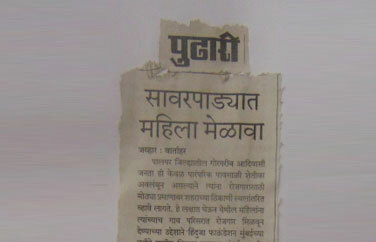 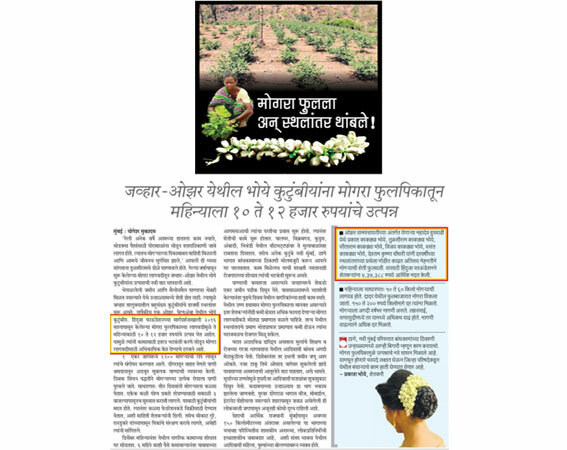 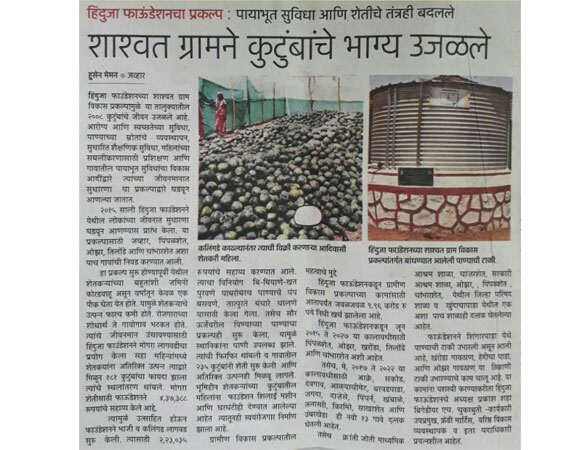 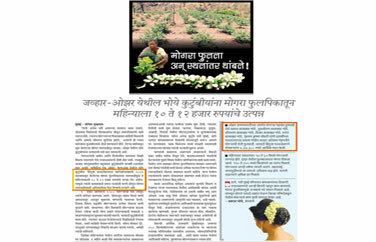 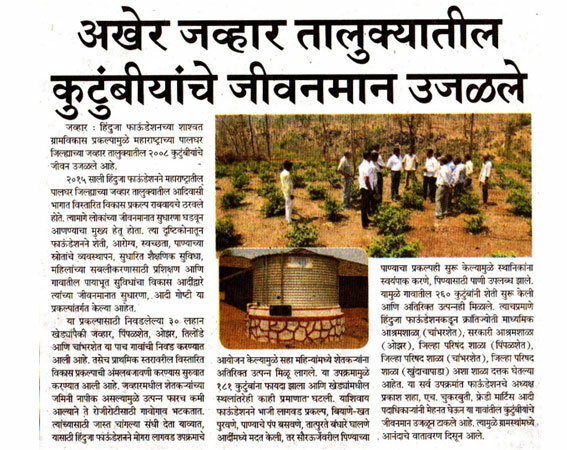 Hinduja Foundation has enhanced the lives of 2008 families of Jawhar Taluka. 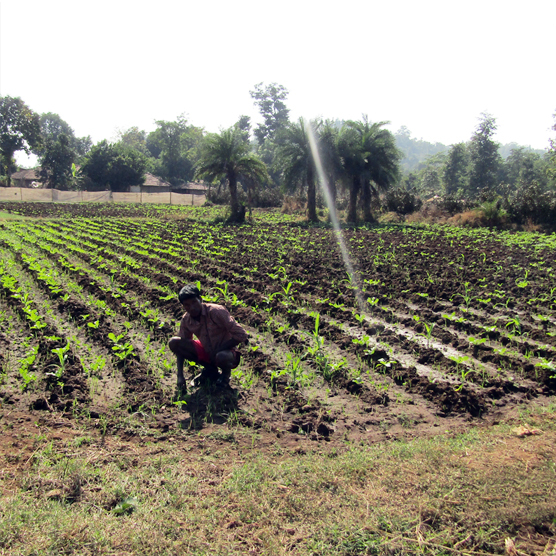 Hinduja Foundation focuses on enhancing the income generated from agriculture, which is the principal source of livelihood. 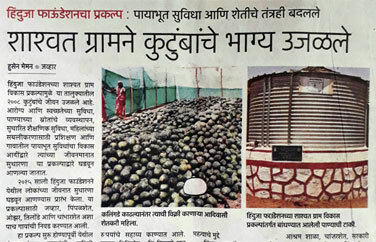 which is the principal source of livelihood.